By THE EDITORIAL BOARD, SEPT. 2, 2014 More than anyone, President Vladimir Putin of Russia has set the agenda for NATO’s 65th summit meeting this week, which could well be the most consequential since the Cold War ended…. What will motivate you to act? 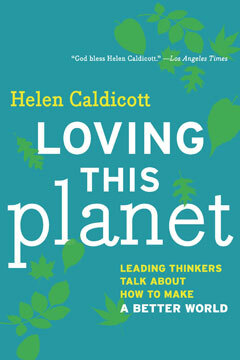 On 2 April 2012, Dr. Caldicott gave a speech in New York to the Columbia University Graduate School of Architecture, Planning and Preservation, and engaged in a discussion with attendees. 15 minute video. 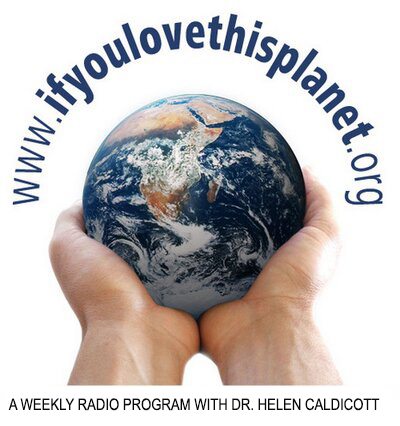 Dave Zweifel, The Cap Times, 20 April 2012 Dr. Helen Caldicott, the internationally renowned physician, activist and author, is concerned that she’s spent her life warning the world about the terrible dangers of nuclear weapons and energy in vain…. 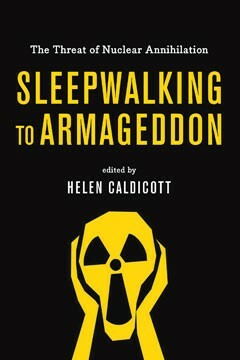 Is Helen Caldicott’s Nuclear Madness Still Relevant?